In December, Tiina and Connie told us the sad (for us) news that they would be retiring at the end of the year. These wonderful ladies have been a vital part of our office for an amazingly long time. Connie has been with us for 17 years and Tiina for 31! Dr. Gerry can remember a time when he and Tiina comprised half of the office stafff. 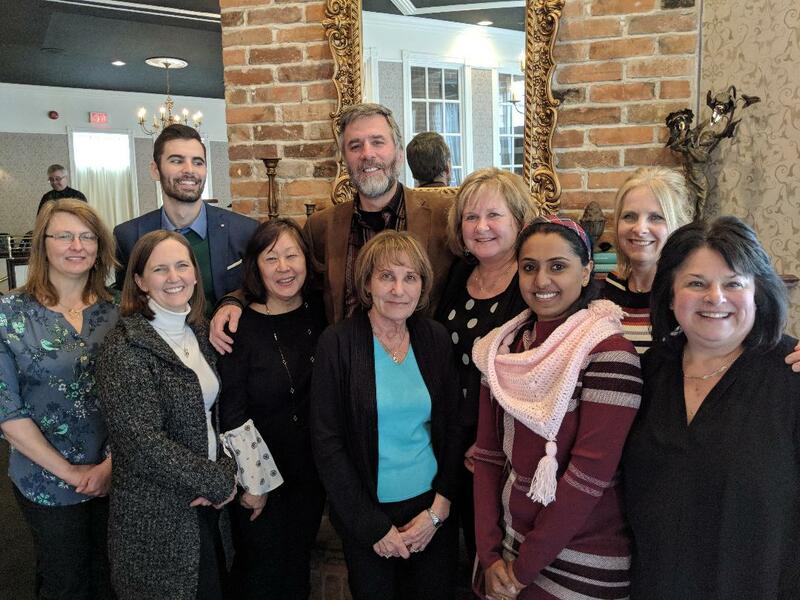 To thank Tiina and Connie for all they have done for Filgiano Dentistrry and to celebrate this new stage in their lives, we all went out for lunch at the School Fine Dining restauarant. There was much reminiscing with Tiina and some astonishment from Connie who couldn’t believe she had been with our practice that long. There was a lot of laughter, presents and hugs as we sent them off with wishes for many happy years ahead.